Just before Christmas, we accepted a new child in our home in Mgbele. 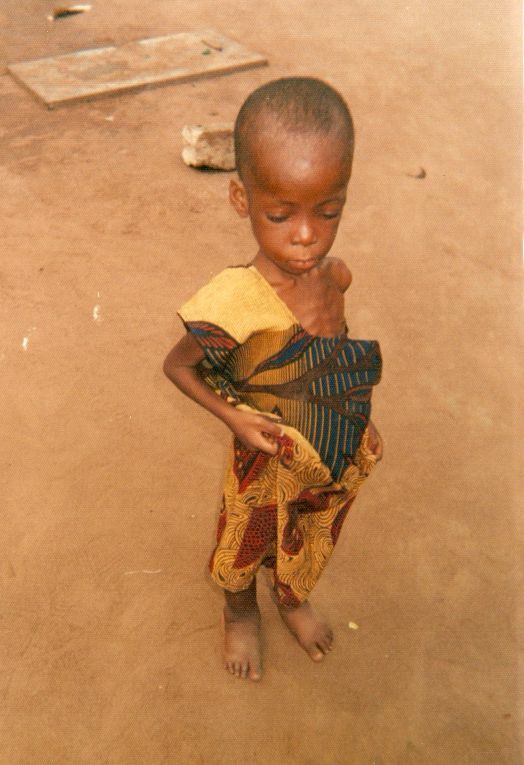 Olue is three years old, an orphan, very badly malnourished and neglected. She even needed a blood transfusion because her blood count was so low when we found her. Now she is eating regular meals and enjoys living with our children who accepted her happily. For the first time in the three years of her young life, Olue can feel welcome in our world. Christ became a helpless child, to make us see the value of human life and to make us love children because of him. In his love, we wish all of you a blessed Christmas and a happy and safe New Year. On November 21st, 2009, both children’s home and convent in Mgbele, Oguta II, Imo State, were dedicated and blessed. Children, representatives from the villages around Mgbele, officials from the Ministries, many priests and religious as of course all of our Sisters, celebrated happily. Fr. Jude from Oguta I represented Archbishop Obinna and blessed the buildings. Presently four professed Sisters, two postulants and two aspirants live there together with our ten children. Sisters also go out for mobile clinics in the villages. November 17th, 2009 was a big day in Garam community. Seven novices took first vows and became full members of the Congregation. They had finished their two years in novitiate. Members of their families, all the Sisters in Nigeria and many friends came to celebrate with them – about 300 guests. Bishop Martin of Minna was the main celebrant. From Germany, both the current and the former provincial, Sisters Simone Weber and Salesiana Bach, came to attend this important day. 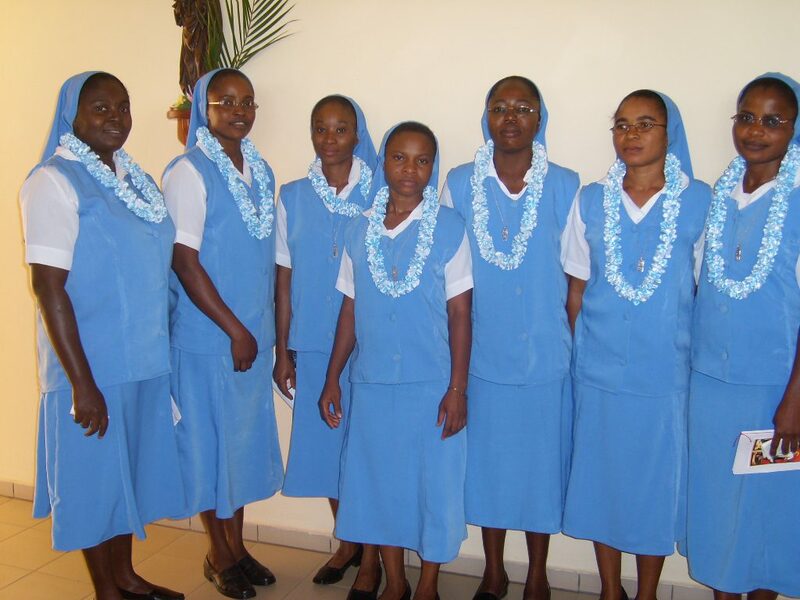 The Sisters had prepared in retreat in Jos and returned just for the celebration. Sisters Elochukwu and Esther are trained teachers, Sister Irene is a nurse and midwife, and Sister Kelechi is an accountant. Sisters Chimebere, Perpetua and Viola still need professional training. All young professed left on November 22nd with their relatives for three weeks’ home leave. When they return December 11th, they will be sent out on mission.